As we are going to welcome spring, everything begins to renew. Saying goodbye to the year of 2018, we will usher in the year 2019 full of hope. 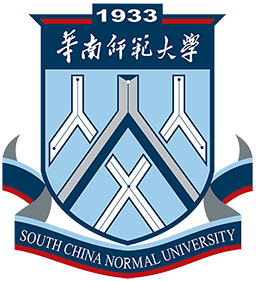 On behalf of South China Normal University, we would like to extend our sincere greetings and New Year's wishes to all faculty members and students, retired comrades and alumni at home and abroad, as well as friends from all walks of life who have always cared about and supported the development of SCNU. If you don't stop, you'll get where you want to be. 2018 has been an extraordinary year for SCNU. Over the past year, guided by Xi Jinping Thought on Socialism with Chinese Characteristics for a New Era, SCNU has deeply studied and implemented the spirit of the 19th National Congress of the Party and the National Education Congress, actively adapted to the new requirements of the Party's strict administration and the new situation of the development of higher education in the new era. We have adhered to and strengthened the overall leadership of the Party, firmly grasped the overall tone of the steady and progressive work, and worked hand in hand, earnestly, with one heart. We have worked hard to accelerate the completion of the "three major development" tasks——construction of world-class disciplines, a high-level university and new type of teacher training college, carrying out the strategy of "introduction of high-level young talents, develeopment of a high-end platform as well as the Internationalization and informatization of school" in depth. We have striven to unswervingly deepen reform, seek new things, do great things, overcome difficulties, achieve many goals, fulfill our aspirations so as to make great achievements. With the wisdom and hard work of the teachers of our school, we have achieved an extraordinary 2018. In 2018, our core competitiveness has been strenghtened. SCNU has been authorized to add nine new academic degree programs to basically achieve the overall coverage of the first-level disciplines in school; clinical medicine has for the first time ranked among the top 1% of the world's ESI disciplines, and the number of the first 1% of the world's disciplines in schools has increased to 6; the construction of first-class special disciplines has been actively promoted, and the institutional mechanism for supporting the construction and development of first-class disciplines has basically been formed. We actively implemented the plan of "new teacher", established the first department aimed at teacher education in the country, and diligently prepared for the founding of a teacher training college for the Guangdong-Hong Kong-Macao Greater Bay Area. The number of high-level and young talents has multiplied over last year, and more than 300 talents have been introduced into our school over the course of the whole year; three Yangtze River scholars, and 11 Pearl River scholars have been selected throughout the year. 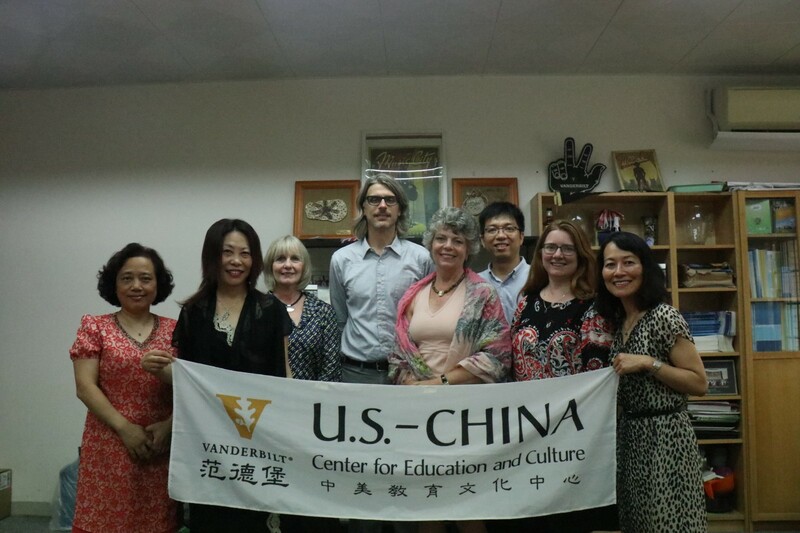 Our students have achieved excellent results in the teaching skills competitions of teacher training colleges in China, with the cumulative number of award-winning students ranking second in the country since the fourth session. They are listed by the Ministry of Education. At the Ninth Toshiba Cup – The National Science Teachers' Innovative Teaching Skills Contest for students from Chinese Teacher Training Colleges contestants of our university majoring in mathematics and chemistry won the second prize and ranked third among 49 participating teacher training colleges nationwide. SCNU became one of the three teacher training colleges that won the second prize or more in two categories. In 2018, we published high-level research papers as the first unit in Nature for the first time. 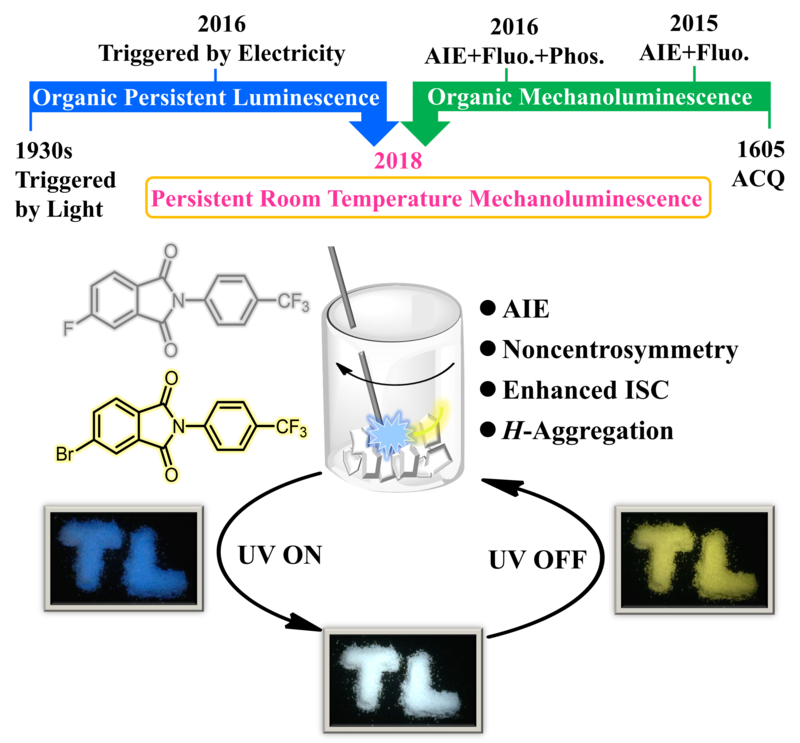 Our school established an international joint laboratory led by a Nobel Prize laureate, several state key laboratories jointly built by provincial government departments, Guangdong provincial-level laboratories and other high-end scientific research platforms. The Confucius Institute at the University of Latvia was awarded a letter of commendation by the Latvian Ministry of Foreign Affairs, while the two deans of the Confucius Institute at the University of Latvia were awarded a "special contribution award" by the Latvian government. In 2018, our internal governance has greatly improved. The central and provincial Party committees' inspection and rectification provides the opportunity to further promote the reform of target responsibility system assessment, performance pay, evaluation of teachers' professional titles, management of funds use, public housing, comprehensive campus renovation, and other reforms, aiming to achieve actual results. We comprehensively launch the development of an internal control system, overhaul a number of management systems. SCNU will seek to effectively control the risks of economic activities and establish a school procurement, recruitment, and investment Standard Center. 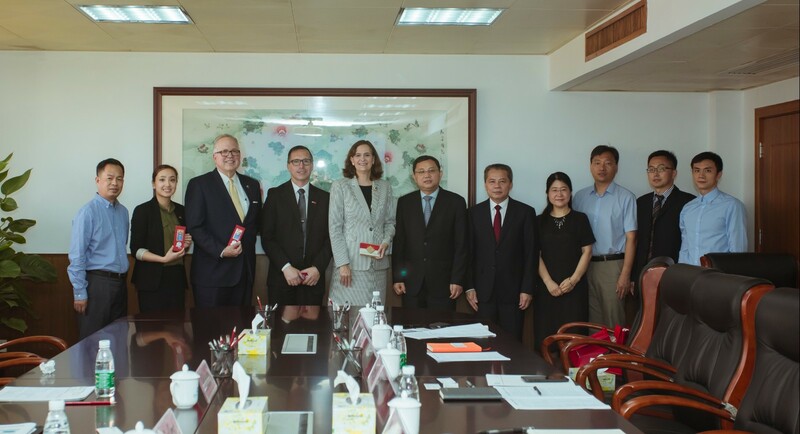 We aim to strengthen the scientific management of the Teachers' Work Department of the Party Committee, the International Joint College, the Institute of Brain Cognition and Health, the Quantum Material Research Institute, the Institute of Scientific and Technological Innovation (Qingyuan), the Institute of Basic Education and Informatization, the Academy of Higher Studies of Humanities and Social Sciences, etc. Both management and teaching and research institutions should be based on scientific principles. We will strengthen the system of executive power, to which aim a work system of supervision has been preliminarily established, which includes "the head taking the lead, the school leadership taking charge, the Party-run and school-run supervision office handling affairs, and the undertaking units conducting supervision within a time limit". The SCNU Council has been established to formulate the Charter of the Council of SCNU, and a long-term mechanism for social support and supervision of the development of the school has been set up. In 2018, we have won a higher social standing. SCNU successfully held a series of activities for the 85th anniversary of the school. On the day of the celebration, about 11,000 alumni returned from all over the world, presenting a warm picture of the six generations of teachers in China. The 15th National Joint Conference of Teacher Training Colleges and the 2018 Annual Meeting of Teacher Trainers Association of the Chinese Society of Education were held at SCNU. More than 600 experts and scholars from 47 teacher training colleges in the mainland together with the Education University of Hong Kong and the University of Macau gathered here. This was a grand national meeting of teacher education and a "meeting" of pre-service and in-service and postgraduate training of teachers, exerting a milestone and far-reaching impact on the educational development in the new era. The Anniversary celebration of SCNU was reported by 15 central and local media such as Guangming Daily and Chinese National Radio. The publicity reports of the school's anniversary on the official Wechat subscription account "Good Night SCNU" reached over 1.5 million clicks. Broad media coverage was welcomed by alumni, teachers, students, and people from all walks of life, greatly enhancing the school's brand. In 2018, our cultural atmosphere becomes stronger. 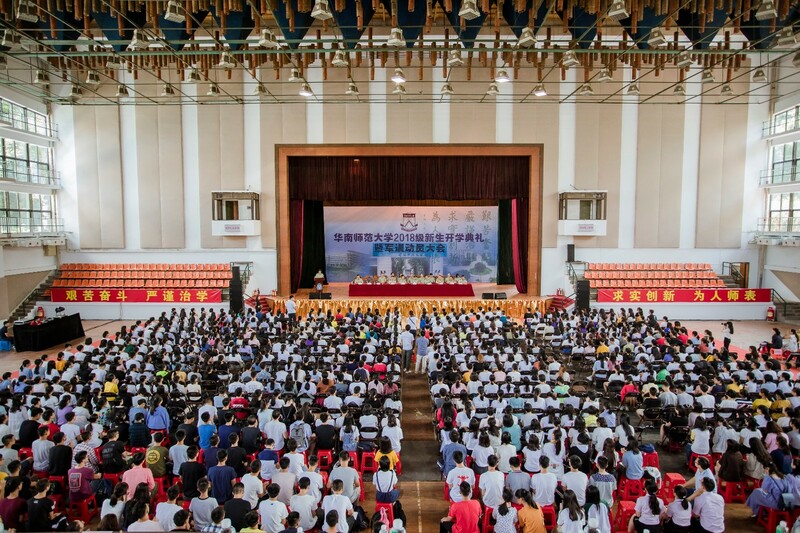 Teachers and students jointly participated in the discussion about ideas of running a school and planned to implement an in-depth new round of reform for running the school, worked to create a strong and favourable public opinion ahead of the convening of the National Congress of the Communist Party of China, and accumulate more momentum and positive energy for the sustainable development of the school. 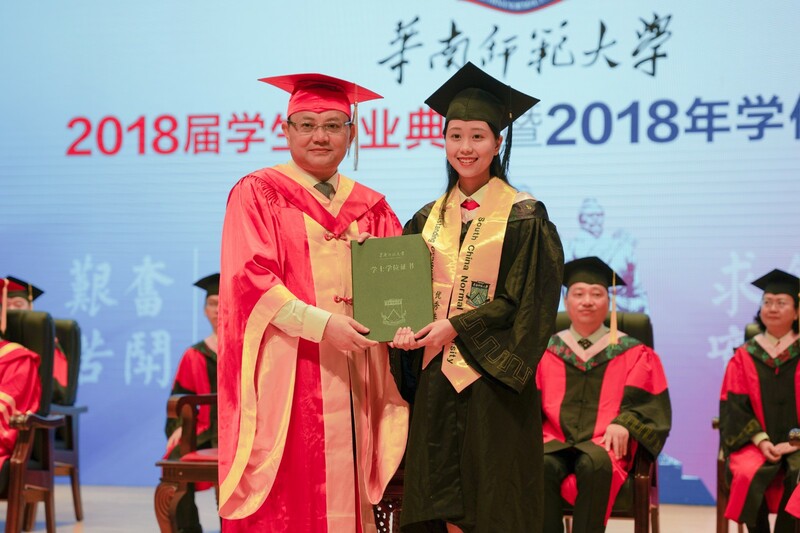 During the new-style degree awarding ceremony, the president turned the tassel for each degree candidate, awarding degree certificates to nearly 9,000 bachelor, master and doctoral students over the course of five days. The results of the use of more ceremony in education are beginning to show. The Emeritus Ceremony for teachers and staff and the Induction Ceremony of new teachers were launched and incorporated into an important part of the school’s honor system so as to vigorously promulgate the fine tradition of respecting teachers and respecting education. The first joint school sports meeting was held at SCNU, combining sports activities for students with those for teachers and staff. Teachers and staff jogged around the campus and participated in sports games for the first time together with students. This type of activity creates a good atmosphere of common participation and competition of teachers and students, enriching the cultural life on the campus. In 2018, our teachers and students feel more satisfied. 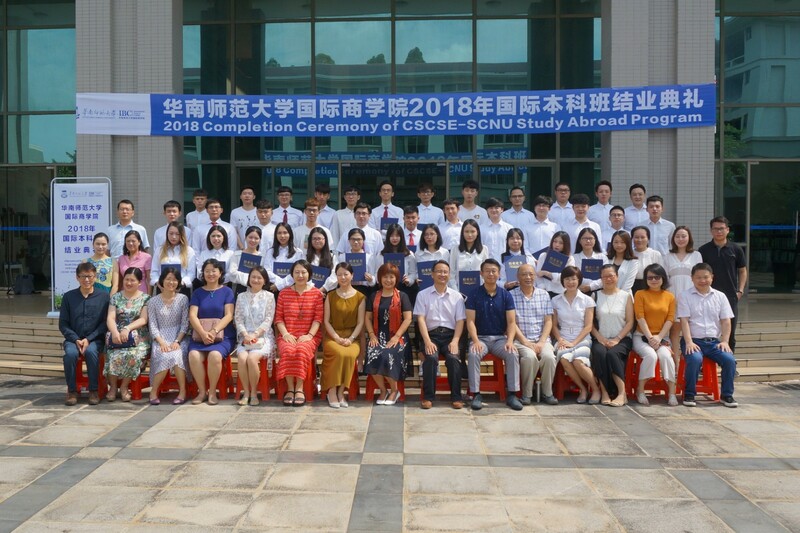 The re-established affiliated high school of SCNU and newly-established affiliated junior high school at the university town campus greatly facilitated the enrollment of teachers' children. The project of electricity capacity upgrade/Electric Expansion Project on the Nanhai campus has been put into operation smoothly. The renovation project of the gymnasium on the Shipai campus was completed according to schedule. The upgrading and renovation of the basketball court in the western part of the Shipai campus and the renovation of teaching buildings on the Shipai campus and University Town campus has been completed. The construction of public rental housing for teachers at the Shipai campus was underway and the groundwork of site leveling, water, electricity, and road building will be comleted as scheduled. On the eve of New Year's Day, according to the highest standards in the province, the university took the lead in issuing the performance appraisal in universities of the province, and paid the retired teachers' allowance in full. 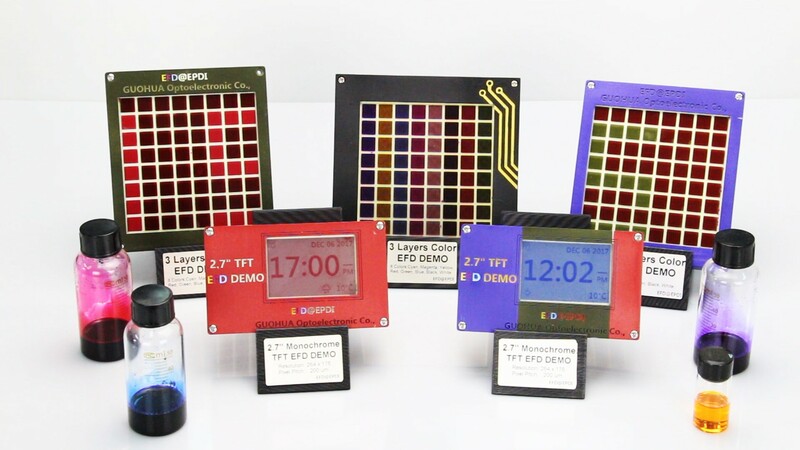 Looking back on 2018, we are very much gratified. Achievements were hard won. Here again, we would like to express our heartfelt thanks and great respect to all teachers, students, alumni and people from all walks of life who have contributed to the development of our university, our nation and our society. Building on the extraordinary past, we are to embark on a new journey. Looking forward to 2019, under the guidance of Xi Jinping Thought on Socialism with Chinese Characteristics for a New Era, and the spirit of the Nineteenth National Congress of the CPC, let us remain true to our original aspiration, and keep our mission firmly in mind. Let us accelerate the development of state-class disciplines and high-level universities by cohesion and innovation, strive for a better SCNU and make greater contributions to realizing the Chinese Dream of national rejuvenation. Last but not least, wish you all good health and happiness in the new year.